Are you tired all the time, lack the energy or motivation to do things you once loved? Are you constantly trying to power through your day to get done all that needs to happen? Is your mind always racing, yet your mental focus and clarity are suffering? 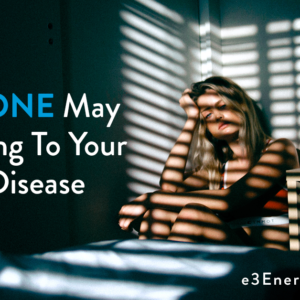 Do you suffer from digestive issues like constipation, diarrhea, gas or bloating, have trouble sleeping, or have feelings of depression or other mood disorders? 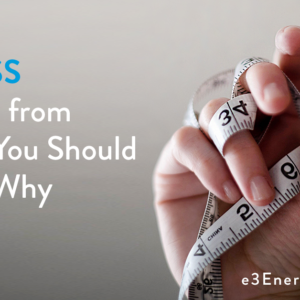 Are you still trying to regularly, constantly watch what you eat, but continue to gain weight? Sadly, we hear this regularly from women, and men, just like you. 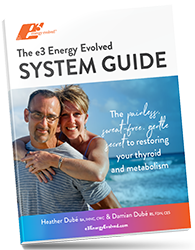 They’ve been to several, sometimes dozens of practitioners, conventional, natural and functional, been put on medications and or supplements in an attempt to address the symptoms, but to no avail. 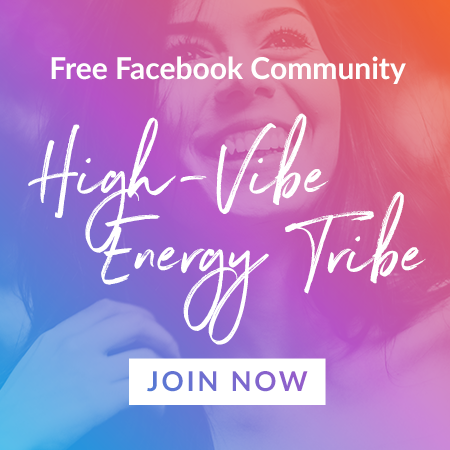 They’ve tried detoxes, gut healing methods, food elimination diets, and so much more, but have gained little or no traction, causing them to feel frustrated and defeated. One thing they all have in common is, “They just want their lives back!”, so you’re not alone, there are just something that’s being missed. One of those things being missed is that you may be in that never ending “Fight or Flight” mode. I’ve written about fight or flight before, and will likely continue, as it’s in my experience, one of the most important issues holding you back from restoring your thyroid and autoimmune disease, Chronic Fatigue, and thriving once again. Fight or Flight is exactly as it sounds; it’s your body responding to a stressful situation, preparing you to either fight or flee, basically preparing you for war. The problem is, you’re going to war with yourself. When your hypothalamus, a small gland in the front of your brain, senses stress, it alerts the pituitary gland to secrete adrenocorticotropic hormone (ACTH), which in turn signals the adrenal glands to release epinephrine, norepinephrine, and cortisol. This process is preparing you for battle. Epinephrine and norepinephrine, or adrenaline and noradrenaline respectively, prepare you by increasing your heart rate, dilating blood vessels, enhancing breathing, alertness, and awareness, and increasing blood flow to your extremities. Cortisol tells the liver to convert stored glycogen to glucose, as well as protein or muscle tissue to be converted to glucose, to be used as an immediate energy source. If that glucose isn’t used quickly enough, by either fighting or fleeing, it’ll then go back into storage as body fat. That constant release of cortisol can lead to a breakdown in muscle, hence decreasing your resting metabolism, which may partially be an answer to your weight loss resistance. At the same time, as your vitals are being enhanced, some of your non-vitals, like digestion, detoxification, mucosal repair and your immune system will slow, or even halt. Now imagine being in that fight or flight mode 24/7. 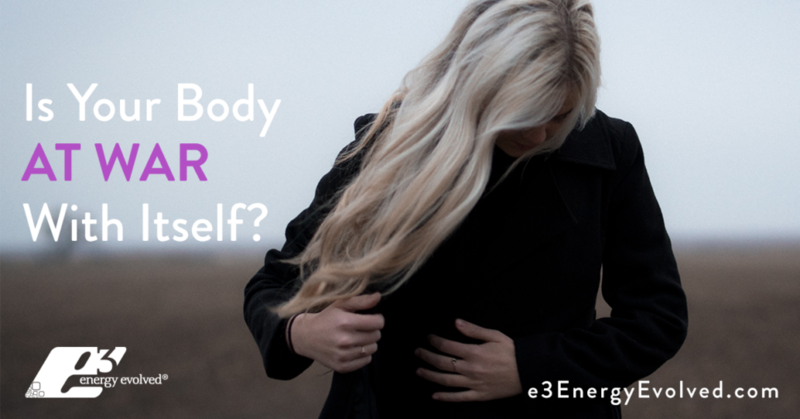 It’s not surprising you’re having digestive, immune and detoxification issues, and if you’re not digesting, you’re not receiving the nutrients needed to create restoration. So, if you’re body senses it’s constantly at battle, you’ll never win the war. Fight or flight, or sympathetic dominance, often occurs in those who are very intelligent, sensitive, spiritually minded individuals, who are trying to fit in with friends, family, work and other aspects of life. This person is often a perfectionist, highly driven, and constantly running around in their own head. On top of that, this person feels that if she slows down, she may feel like she’s going to “crash,” and not have the desire to do anything at all. Does this sound familiar? Well, that “crash” is your body forcing you to slow down and relax, because if you don’t, the next step is full blown chronic fatigue. As long as you’re in that constant fight or flight mode, it’s going to be very tough to restore your thyroid and autoimmune disease, if at all. The first thing you can do is stop exercising. You may ask, “What, did he just tell me to stop exercising? But I’ll never lose those 20 pounds if I stop working out.” On the contrary, more often than not, when we ask a patient to remove exercise from her daily routine, she loses 10, 20, or even 40 pounds within just a couple months. Removing exercise may open that window to allow your adrenal glands to start recharging once and for all, which will have a trickle-down effect on other areas of body function like digestion and detoxification. Instead, add in more passive forms of exercise like yoga. If you hate yoga, give it another chance as it’s very likely that you’ll benefit from yoga. Your brain uses more energy than any other organ. If you’re constantly thinking and always worrying, it’s using even more. Try adding into your daily routine some meditation, or prayer. Retraining your mind can also help free your body up to receive more healing. We work with our patients on reframing their mindset, how they view things, how they prioritize things, which can also work wonders in creating restoration. Restricting calories also restricts nutrients. Nutrients, not medications, are what’s going to power up your systems to help create restoration. Increasing your veggie intake can help add additional vitamin and minerals, as well as aid in toxin removal. And yes, eat more fats, like egg yolks, fatty meats like lamb, dark meat chicken, nuts and healthy oils. 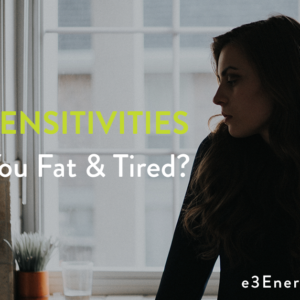 Increasing your fat and oil consumption can help to balance your autonomic nervous system, as well as provide the building blocks to hormone production. Fats also help balance blood sugar, which as mentioned earlier, can be a problem when in fight or flight. Supplementation is essential for almost everyone, but for those in fight or flight in particular. A good, quality multivitamin and mineral supplement can add a bioavailable form of nutrients your body is craving. The addition of minerals like zinc and lithium can work wonders, actually helping to pull you out of that fight or flight by creating a relaxation, and sleep, you may not have experienced in quite some time. 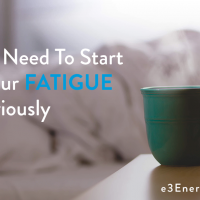 These minerals may make you feel more tired at first, as it’s somewhat of a rebound effect. You’ve been using that nervous energy to push you through your day for so long, so by calming your mind, it can create that relaxation you’ve been craving. 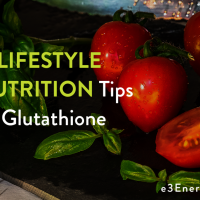 It’s always recommended to seek a functional nutritionist before adding in lithium, however, and you want to be sure that the supplement you’re consuming has the essential cofactors necessary for lithium utilization. 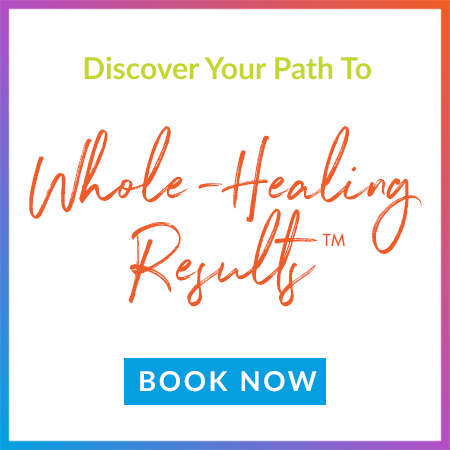 If you’re not seeing the restoration you’re looking for, and deserve, then look for a functional practitioner, either in your area or online, that has created the outcomes you’re looking for. If you cannot locate someone in your area, feel free to reach out to our team. We service individuals from countries throughout the globe in our telemedicine e3 Restore Program. The psychology of flight or fight was very revealing. I am looking for answers ( and solutions) to my extremely low energy problem. 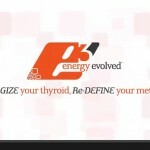 I am currently looking things I can do to help my thyroid. I am working with a naturopathic dr., but they do seem to want to give me a lot of supplements. I would much rather do as much as I can through food. ” Exercise” just isn’t an option right now, but my job is physically demanding. Thanks for giving me other things to concider.